 the cottage gals: a big fat thank you to all! a big fat thank you to all! We want to thank everyone for coming out to our Holiday Open House and making it such a successful event. We love our customers! We'd like to extend a very special thank you to Amy Powers for posting photos for us , making our postcards so special, helping with our event and for being a sweet friend. I'm adding a few more photos, many of which were taken after the event. Hope you can make it out to Leesburg for a visit. More great things have found their way into the shop! For those of you who visit our online shop we want to apologize for not posting as frequently as we would like to! During this busy holiday season things are selling faster than we can post them. For that reason, we ask that you visit our blog postings and if you are interested in purchasing something you see, please e-mail or call us and we will be happy to assist you! Thanks so much for your understanding! Thanks for visiting with us! Love that red gate sitting on the white mantle- matches a green one I have here on the farm!! What is the price on that? Sigh...I just love your shop. That red bed and all the decorations you have done are so inspirational. I feel the need to go play with a vignette or two! oh my.... everything is gorgeous!!! I just want to move right in. :) Happy Holidays! إذا كنت ترغب في أن تنتقل من مساحة محايل صعب إلى مساحة أخرى قريبة منها يلزم أن تواصل مع أضخم تلك المؤسسات التي تنقل العفش والعفش والأكثر تخصصا في نقل الأثاث بالكفاءة والاحترافية العالية في النقل وهي من المؤسسات التي لا يلزم أن تقارنها بأي مؤسسة أخرى.